Russia may cut all ties with NATO if the western military alliance offers Georgia a Membership Action Plan, said Dmitry Rogozin, Russia's envoy to NATO. 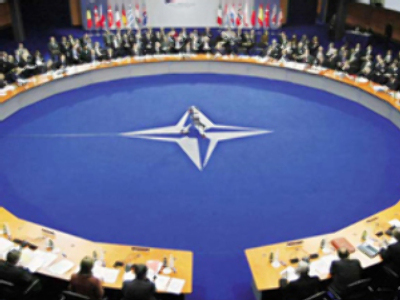 Following NATO's condemnation of Russia's actions during the Caucasus conflict, some bilateral programmes between NATO and Russia have already been frozen, mostly concerning military cooperation. Russia has refused NATO's general secretary's visit to Russia and suspended the work of NATO's information bureau in Moscow. Nevertheless, collaboration in other key programmes has so far continued without any disruption.